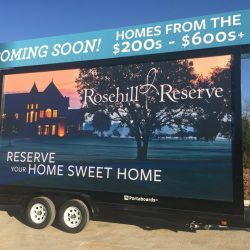 Let’s face it, when you need to reach your target audience, you want your advertising to occupy as much real estate as possible. 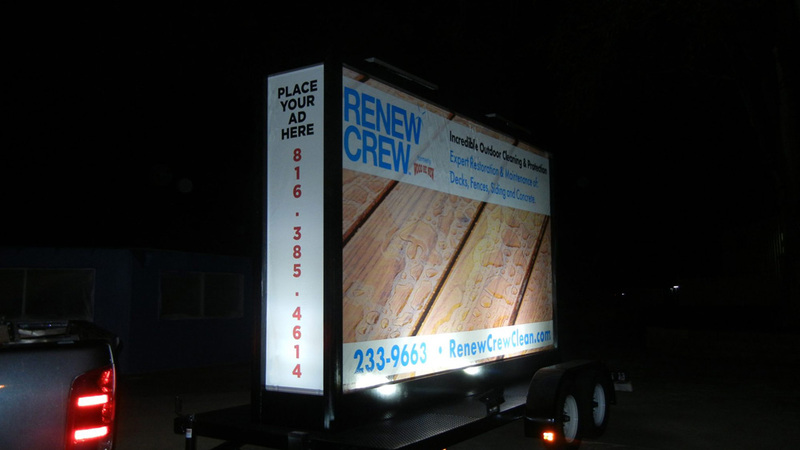 Portaboards four-sided billboards mobile advertising platform features Connexa Energy solar lighting kits for increased visibility at night. 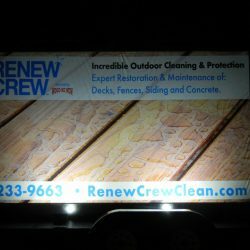 The Connexa Custom solar illumination package includes solar panels, a custom solar battery, and a charger, so you will never need to worry about going dark! 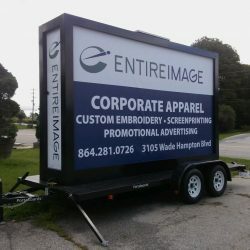 Our four-sided configuration allows more creative presentations, 360-degree visibility, and the ability to park in strategic, high-traffic locations. 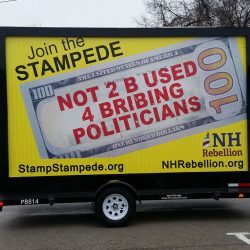 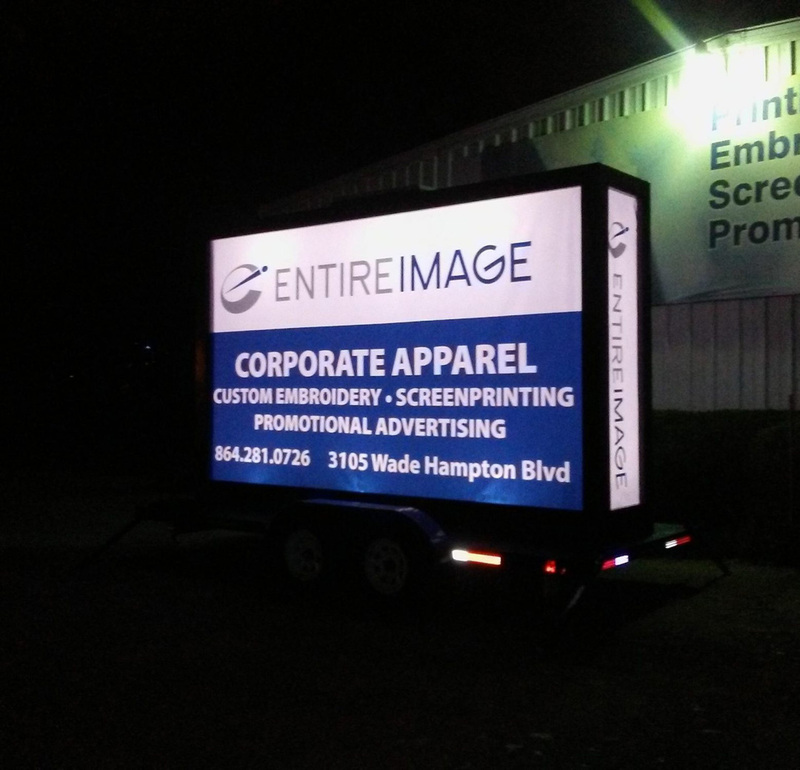 The key to driving potential clients with your advertising is visibility and when you utilize the Portaboards four-sided billboard you are able to effectively saturate your drive time campaigns. 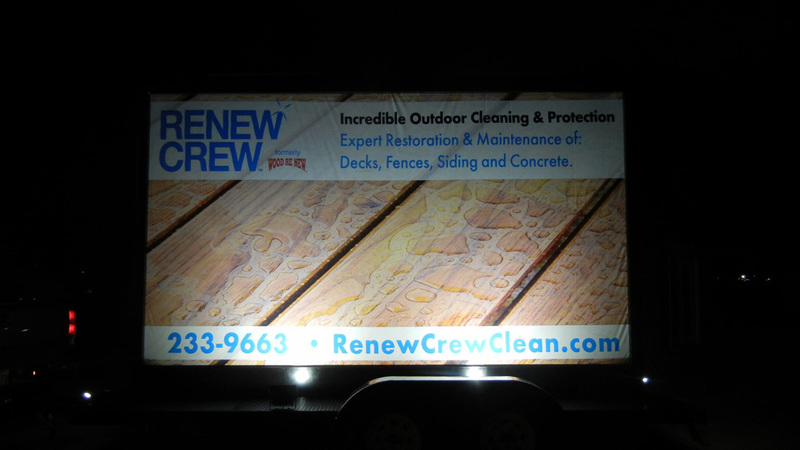 Make your advertising shine with Connexa Energy powered Portaboards. 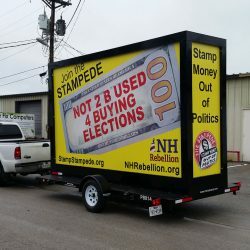 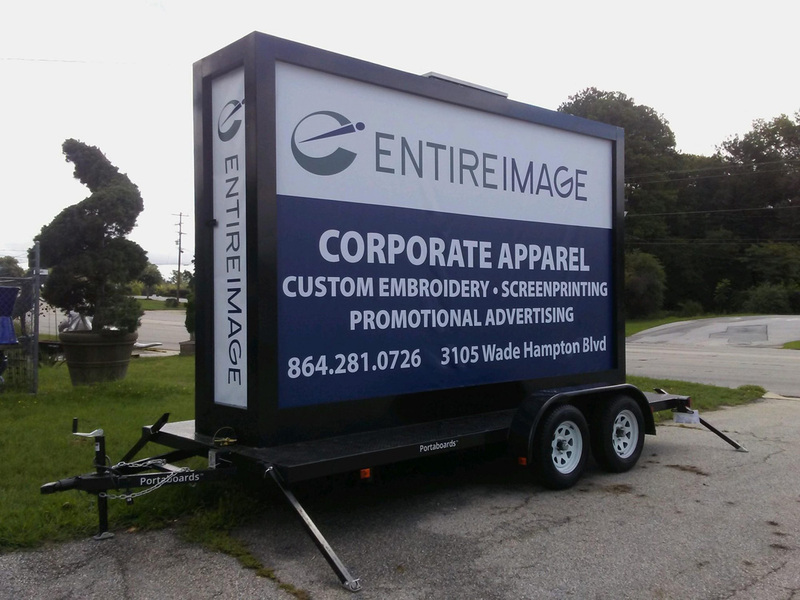 Check out our four-sided mobile billboard products and contact Portaboards today to learn more! 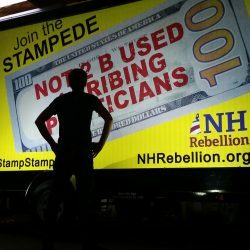 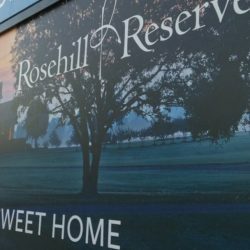 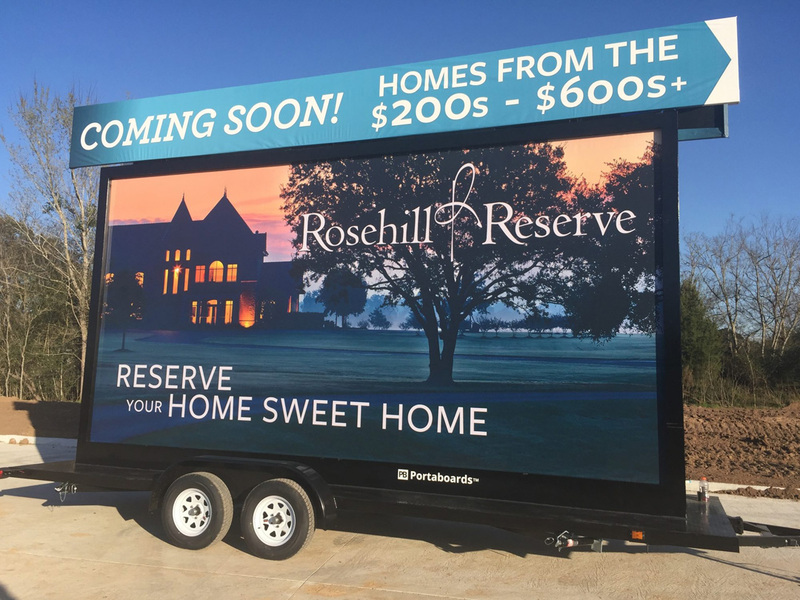 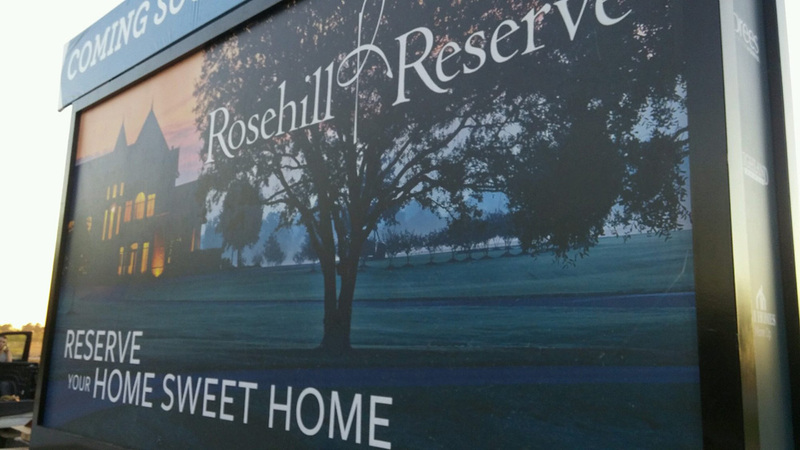 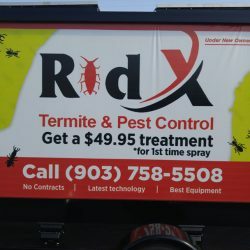 This four-sided billboard offers 144 sq-ft of advertising space with each side measuring 6’x10′, as well as the front and back panels being utilized. 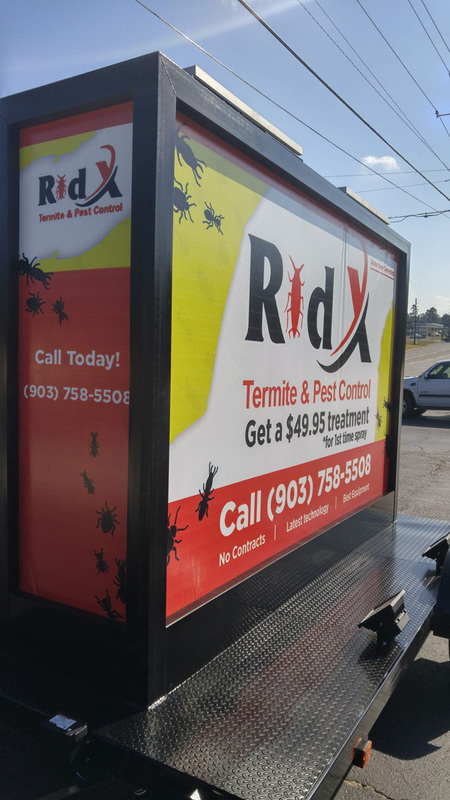 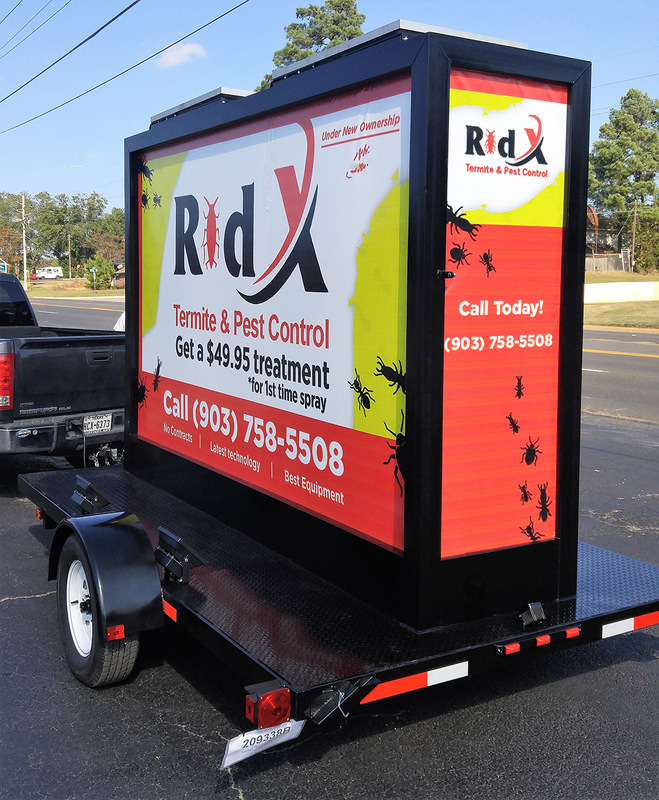 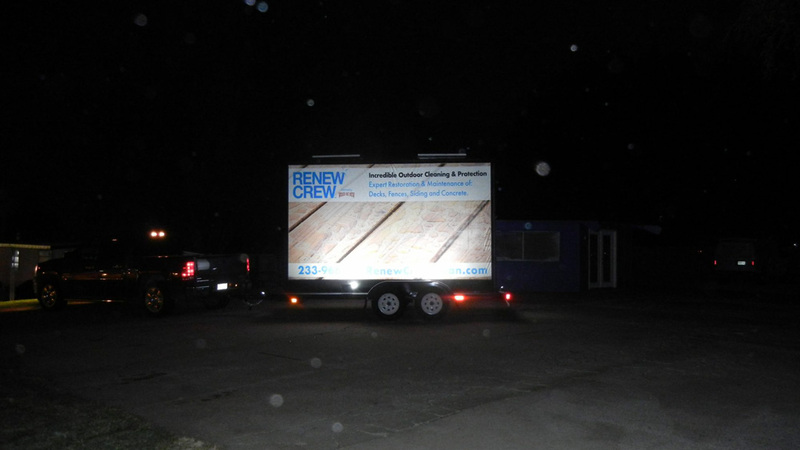 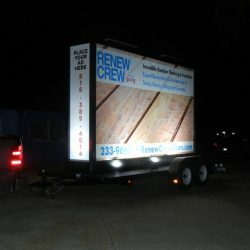 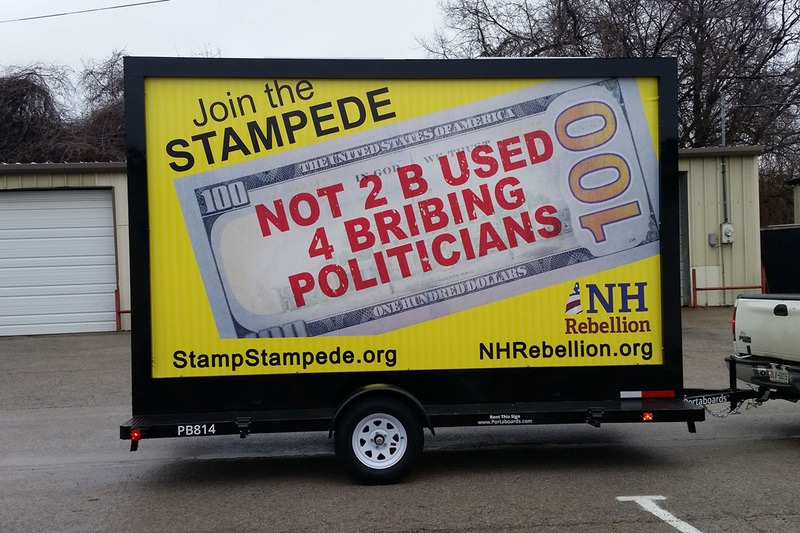 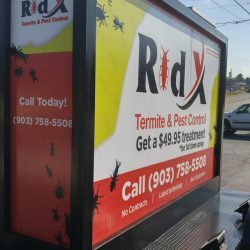 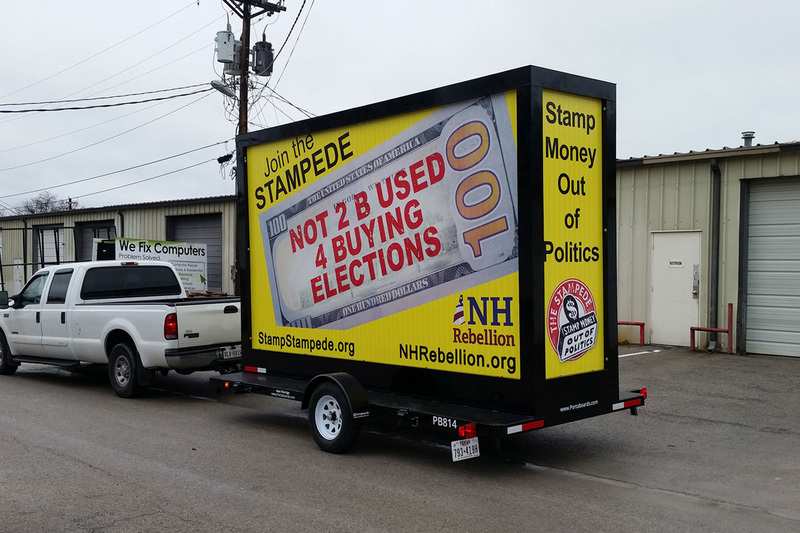 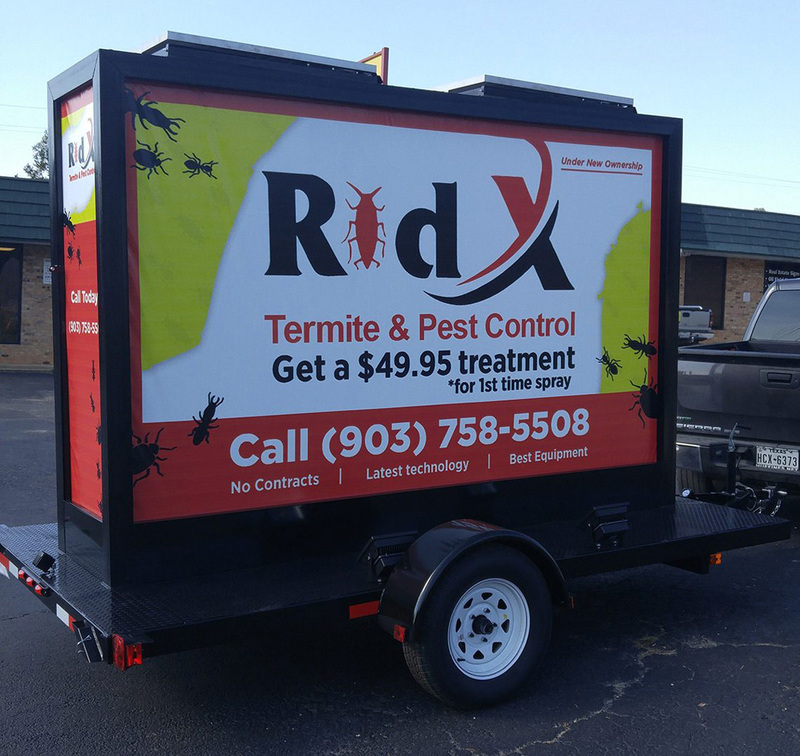 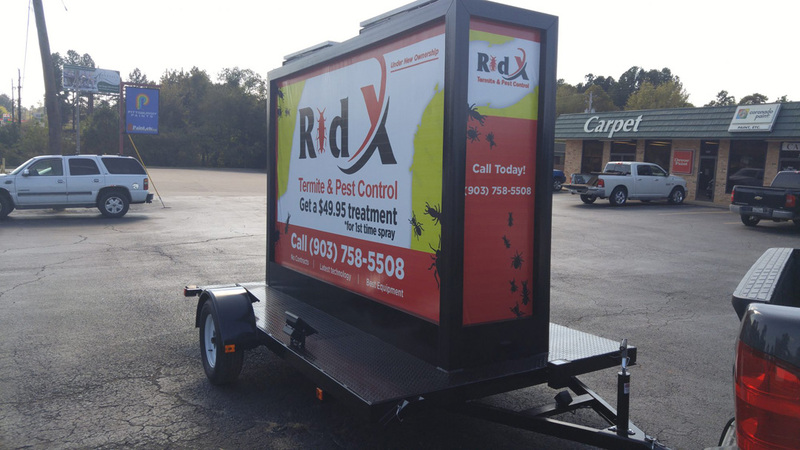 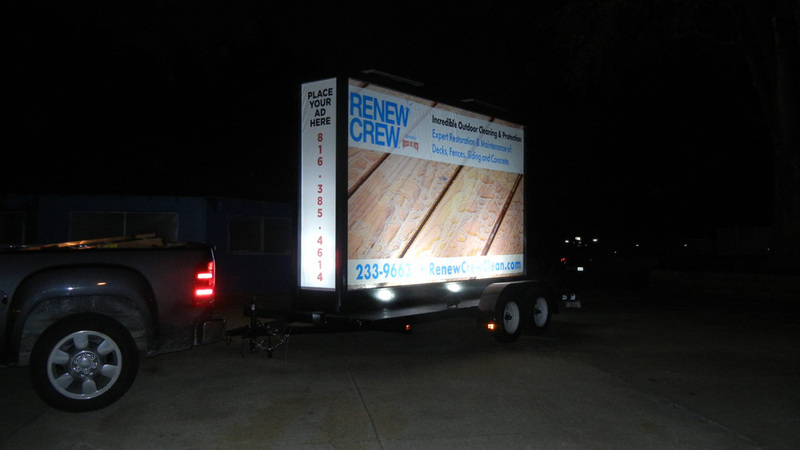 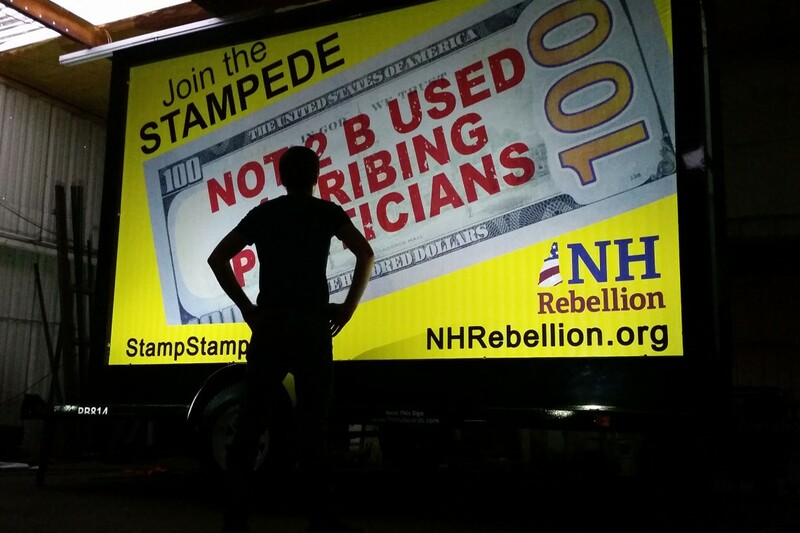 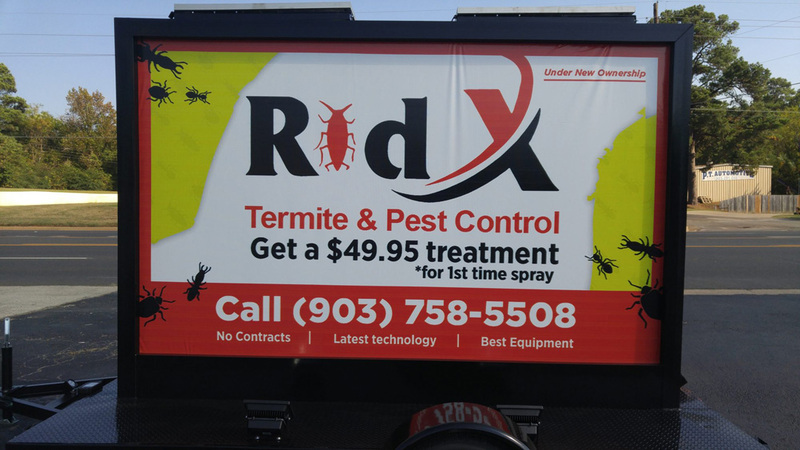 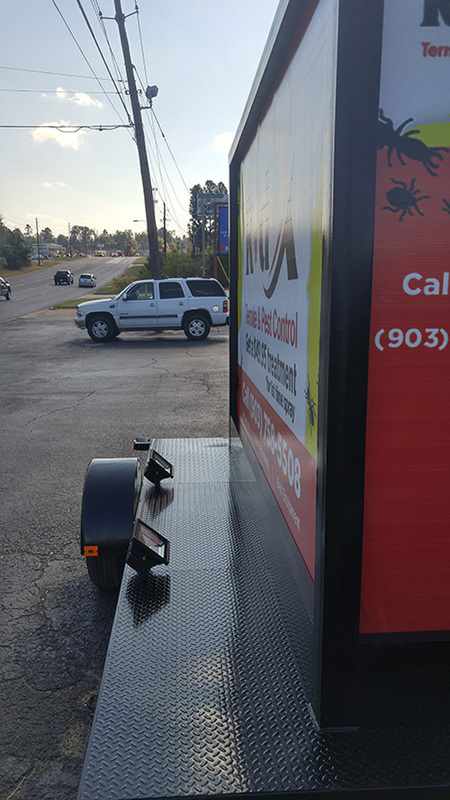 Our 8’x14′ four-sided mobile billboard utilizes each side to create 256 sq-ft of advertising space. 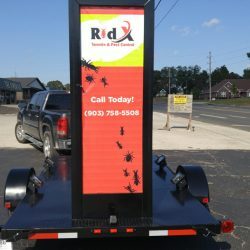 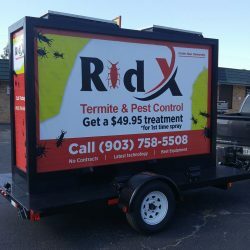 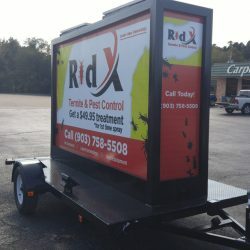 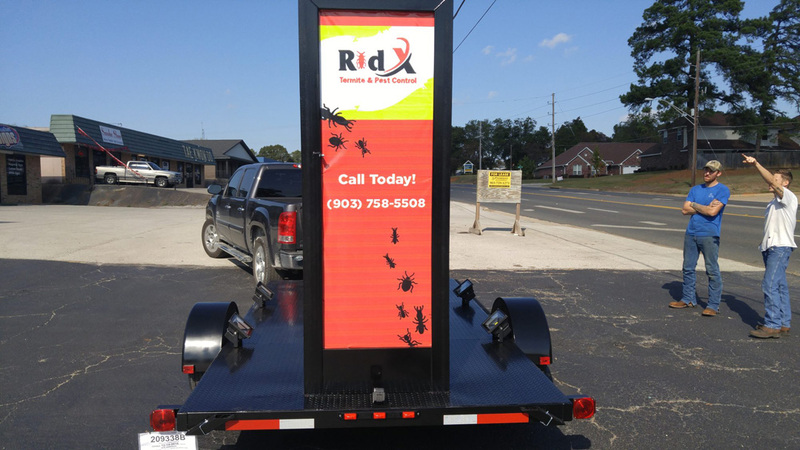 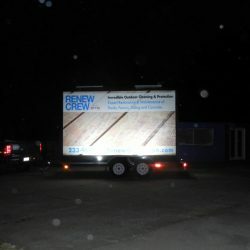 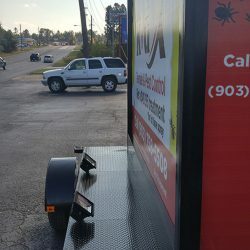 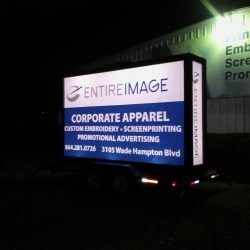 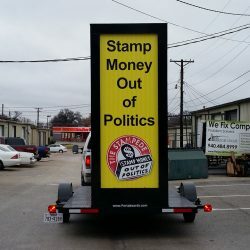 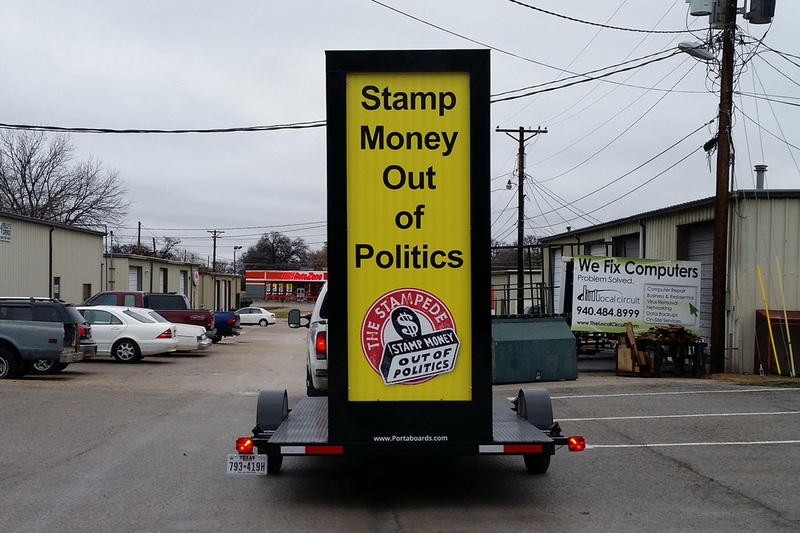 This portable billboard can allow you to effectively advertise your business from all sides. 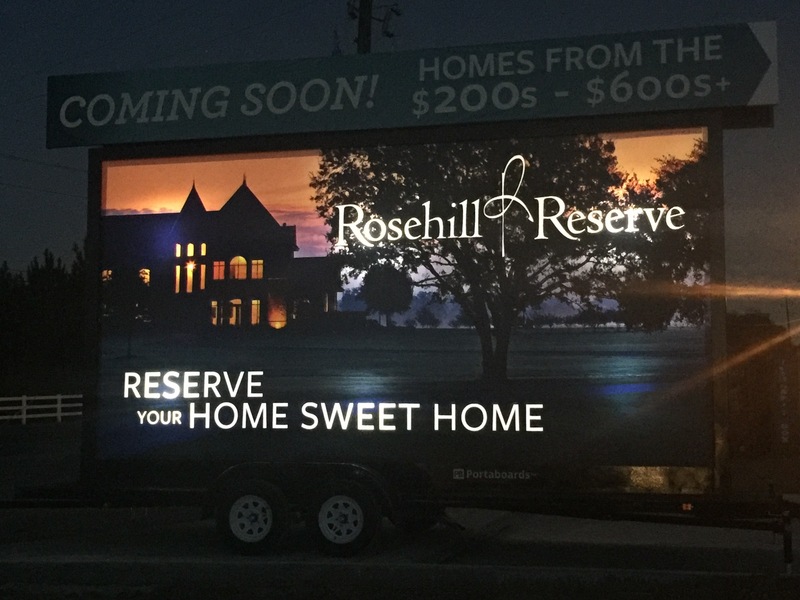 This giant four-sided billboard offers 440 sq-ft of advertising space. 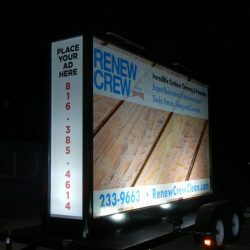 With each side measuring 10’x20′ and the front and back panels, this billboard can give you maximum advertising space!